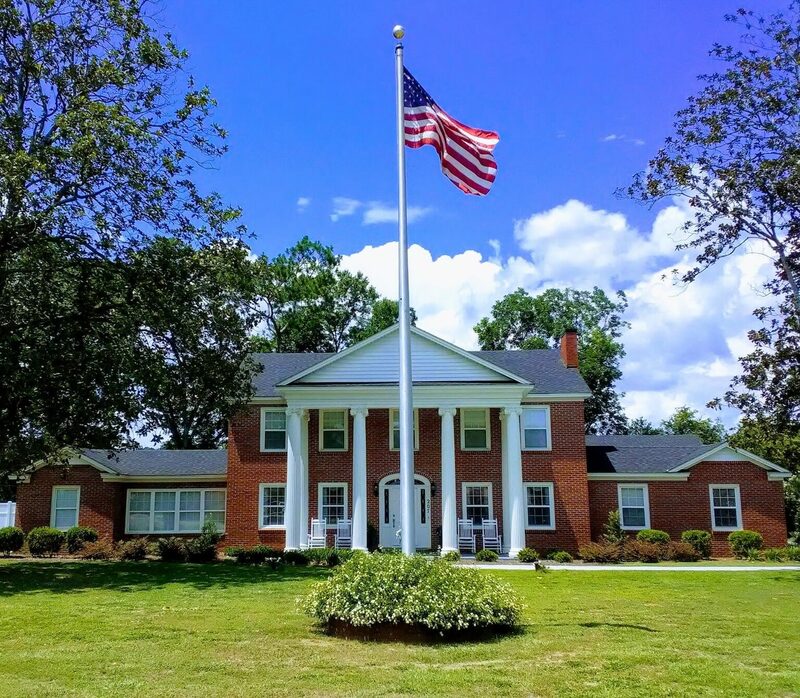 Mrs. Frances Reaves, 92 of Quitman passed away Thursday, April 11, 2019 at her residence. 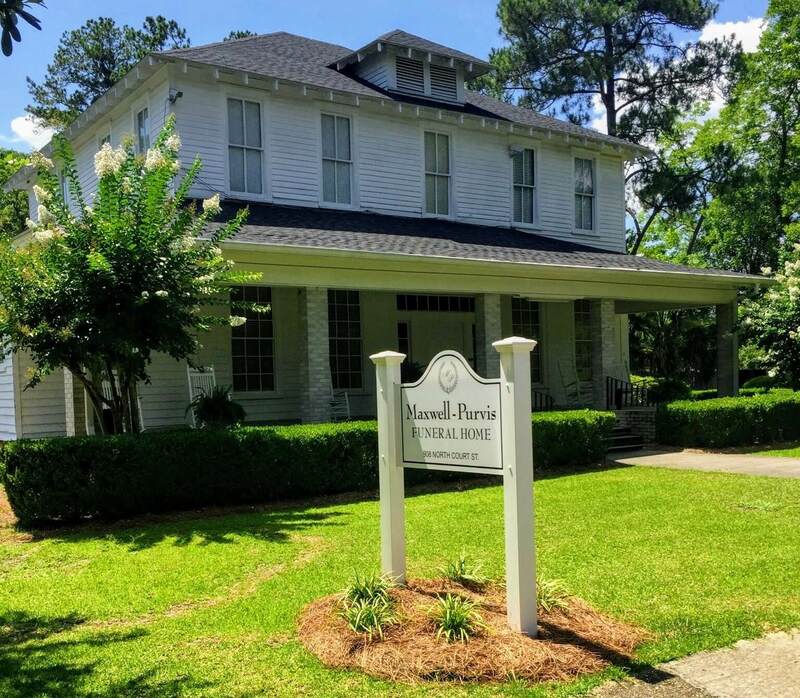 Mrs. Reaves was born March 29, 1927 to the late Russell and Nettie Warren Barker. She was a member of the Quitman First Baptist Church and the Quitman Garden Club. She loved to work in her flower garden and made sure the birds and squirrels were well fed. 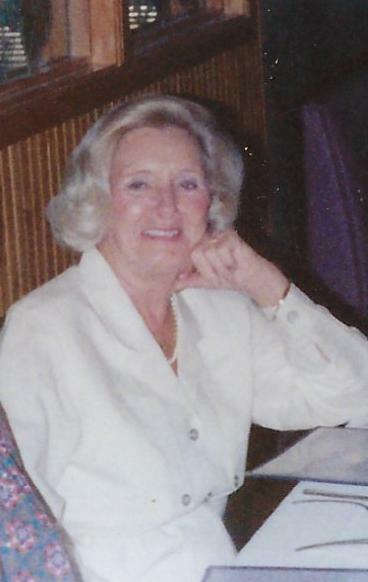 Mrs. Reaves was active and supportive of her husbands career in the Georgia State Legislature. She loved her family and friends and was eager to say "I love life." Survivors include her daughter, Joan Reaves of Quitman; grandchildren, Lee (Kristin) Bradford of Ft. Collins, Co., Henry Lee "Bud" Reaves, III of Quitman, and Brandie Reaves (Jay) Smith of Boston; great grandchildren, Hunter Bradford, Wyatt Bradford, Jackson Bradford, Kate Bradford, David Tinsley, III, Kaylin Tinsley, Savannah Ward, and Jake Smith; and one sister, Betty Davis of Quitman. Mrs. Reaves was preceded in death by her husband, Henry Lee Reaves; son, Henry Lee "Buddy" Reaves, Jr.; grandson, Justin Reaves Taylor; and three sisters, Nadine Fesler, Mary Ann Barker, and Josephine Williams. A graveside service will be held Saturday, April 13, 2019 at 2:00 p.m. at Oak Hill Cemetery with Rev. Steve Shierling officiating. The family will be receiving friends Friday evening from 6-8 p.m. at Maxwell-Purvis Funeral Home.